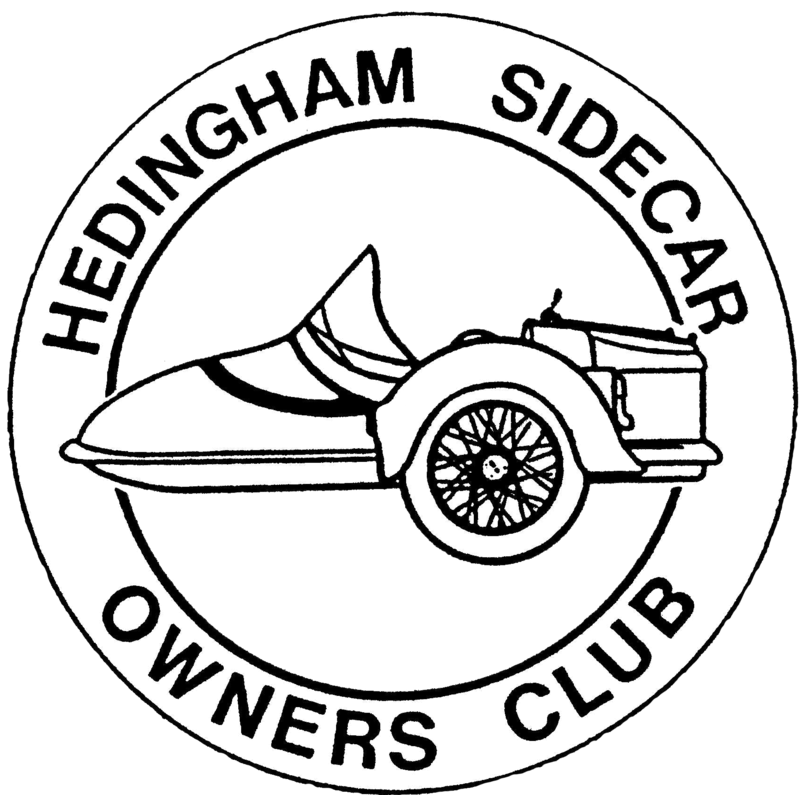 This is a collection of links to sites that members of the Federation of Sidecar Clubs have found useful. 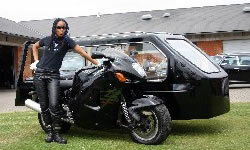 The Motorcycle Action Group(MAG UK) is a lobbying organisation that exists to protect motorcycling from unsympathetic legislation that threatens the pleasure of riders. Over the years the NABD has helped thousands of people with disabilities to enjoy the freedom and independence of motorcycling. With the continued support of the biking community, the NABD will remain the world leader in this field. 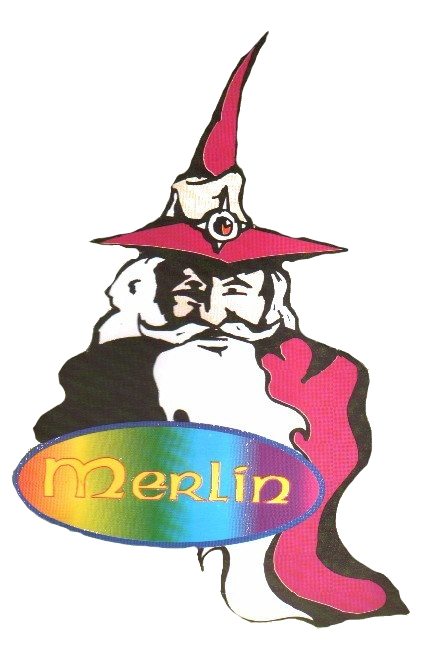 Company in Hertfordshire . 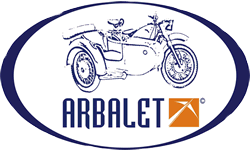 Manufacturer of new sidecar and offer a fitting service. 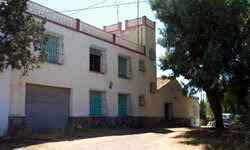 Ros & Ant Eastwood run a B&B in the beautiful, unspoilt and undeveloped region of Murcia, Spain. Great touring base. factory made outfits with reverse. Purpose built Jawa sidecar outfit. Modern sidecars with quick detach system. 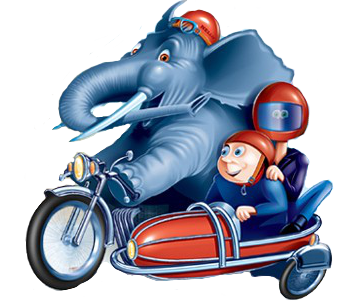 Also various sizes of front Mudguards for Motorcycles/Trikes and kit cars.